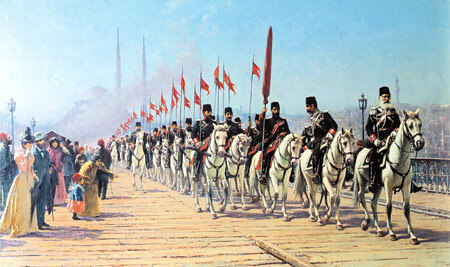 I am a Turkish military man and master graduate of history science. As i see, 90 percent of minefield is about Turkish history. I want to ask why? What is the main reason of those hot debates when they are about Turks? What makes the Turkish history "minefield" or what makes "minefield of history" Turkish history? What is your opinion? What makes the Turkish history "minefield" or what makes "minefield of history"
The topics discussed in The Minefield are usually those which may be contraversial or an affront to some members. In this forum, any topic may be discussed or debated in a rational and fair manner. Without looking at the topics in The Minefield, it is probable that the writers were giving notice of perhaps disagreeable content in the post.